The doors to the contact centre are due to open in June and the business is actively recruiting 24 employees at all levels for its launch date, rising to 60 by end of the year and 300 by 2022. Starting salaries are highly competitive at £22,000 basic with the opportunity to earn an additional £7,500 bonus per year. 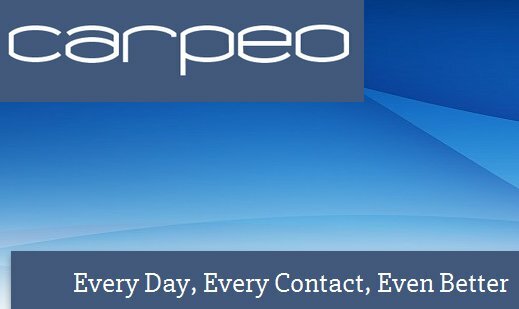 “This is Carpeo’s first investment in Wales and I am delighted the company is joining a growing and vibrant sector that employs more than 30,000 people in over 200 centres in Wales. “Having sat on the board of the Welsh Contact Centre Forum for the past 15 years, I know that Wales has a range of competitive advantages to offer contact centre businesses. The quality of people available and their experience of working in a regulated services market is a huge pull. On the softer side, the Welsh accent is sympathetic and consoling, particularly important in our market. When recruited, the employees will be dealing with enquiries for the new subscription-based Carpeo Estate Planning service. For a small monthly fee, people who otherwise may have avoided the expensive but inevitable cost have access to affordable wills and funeral planning products. The subscription also gives members access to a discount portal enabling them to save thousands a year on key household purchases,  including at supermarkets Tesco, Sainsbury’s, Morrisons and Asda. 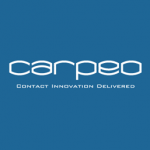 “Carpeo Estate Planning’s announcement is further evidence of the attraction of Wales as a home for some of the most Innovative contact centre businesses around. Over the past two decades our role has been to build up Wales as the destination of choice for organisations that want to run a successful contact centre. The new business – Carpeo Estate Planning – will operate through a wholly owned subsidiary Slowhit FS Limited, which is FCA authorised and ISO9001. Slowhit is an award winning Business Process Outsourcing business that supports major blue-chips in Sales and Service Activities in their front and back offices, data inputting and data validation. Since their establishment in 2009, the business has worked with brands such as Jamie’s Italian; RAC, Scottish Power; Thames Water; Pearson and retail and distribution companies such as Amazon, Asda, Tesco and O2. Be the first to comment on "Contact Centre Carpeo Estate Create up to 300 jobs in Newport"